It’s funny how going with the flow covers most things in life. This is so cool to read all about your golf stories. I just did my green card last week, waiting to try all of that. What is your handicap at now? Nice Emily! Currently my USGA handicap is 1.3, but my CDF handicap is +1.6…although I’d say my putting sure doesn’t feel like somebody who is a 1 lol. What are you at? Currently I am at a USGA 5.5. Want to get that down to about a 3 or lower. I’m going to be playing in the USGA Women’s Amateur qualifier and Mid-Am qualifier next year. Need to get some more tournaments under my belt. Good luck Emily, keep working hard! What’s the lowest you’ve gotten your handicap before? I would love to be able to play in some USGA events in the next couple years, do you know how much they cost? You just need a handicap of 3 or lower to enter? There are qualifiers in most states and you can qualify for the big national tournaments! Thanks! I’ll bookmark that page so I can see when they post dates for 2015…I’ve got a lot of work to do if I want to be competitive in some of those….time to get to work! 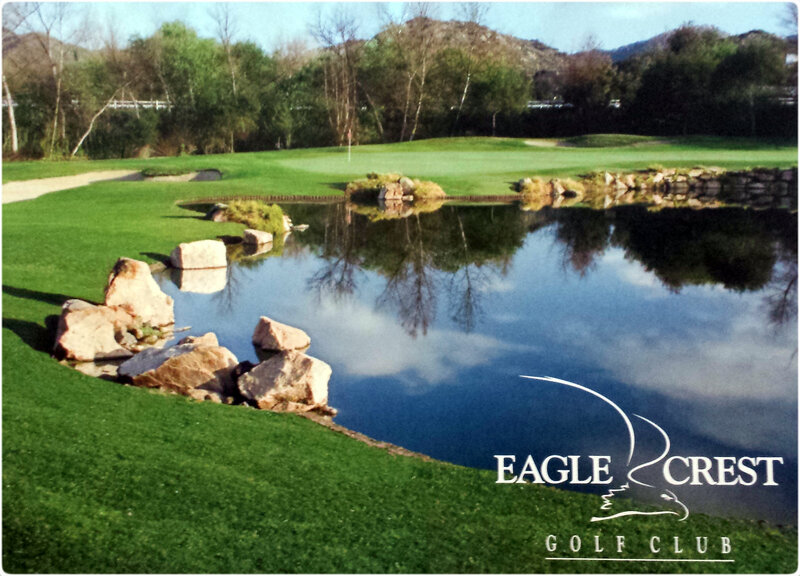 I enjoyed your post concerning you round at Eagle Crest – and I strongly sympathize with your “terrible stretch”. For me bad holes frequently come in pairs. Why? I think because I let the memory of the first interrupt my routine during the second. Much of that interrupted routine happens between my ears. To get back on track and restore my confidence, I will often choose to hit a “high percentage” shot even if it doesn’t reach the green. With my confidence somewhat restored there is a chance my wedge can leave me with a one putt. – But that is just me.